The slight chill in the air doesn't bother your wearing the Vince® Raglan Sleeve Snap Cardigan. 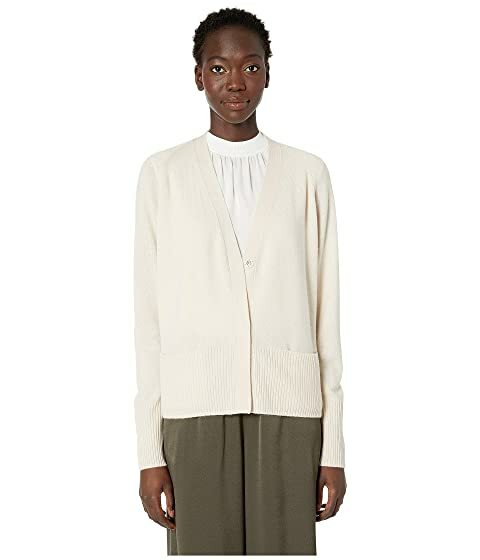 We can't currently find any similar items for the Raglan Sleeve Snap Cardigan by Vince. Sorry!